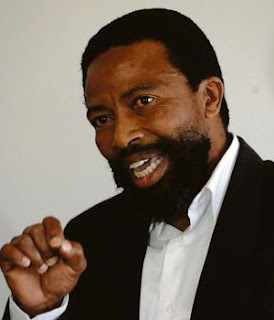 JOHANNESBURG: The Congress of Traditional Leaders of South Africa (Contralesa) has welcomed President Cyril Ramaphosa’s decision to pardon the AbaThembu king Buyelekhaya Dalindyebo. Dalindyebo is currently serving an effective 12-year prison term for three counts of arson, three counts of assault with intent to do grievous bodily harm, one count of defeating the ends of justice and one count of kidnapping. JOHANNESBURG – Soweto born, Mad On Dough’s very own Moxx is releasing his brand new single State Funeral on Friday, 19 April 2019. Produced by Xolani “Checkmate SA” Mangane, the song is a celebration of life. Moxx describes how he wants his funeral to be... more of a celebration, A funeral that will be spoken about for years to come, a State Funeral.